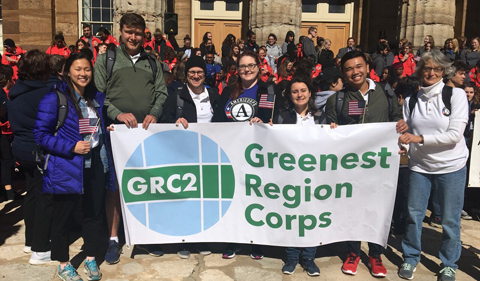 The post Happy Beginnings | Francisco Tackles Recycling, Composting with Greenest Region Corps appeared first on Ohio University | College of Arts & Sciences. 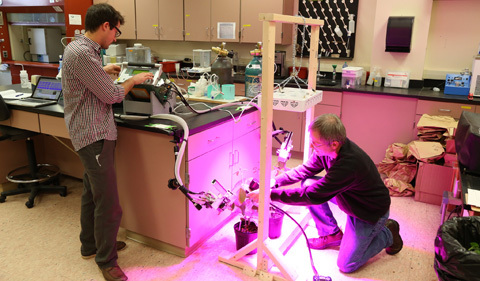 The post Tomeo, Rosenthal Author Article on Genetic Correlations in Photosynthesis and Photorespiration appeared first on Ohio University | College of Arts & Sciences. 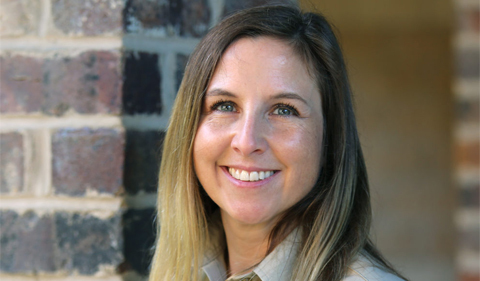 The post Alumni News | Dawn McCarthy Puts Ph.D. to Work on the Wayne, Helps OHIO Students appeared first on Ohio University | College of Arts & Sciences. 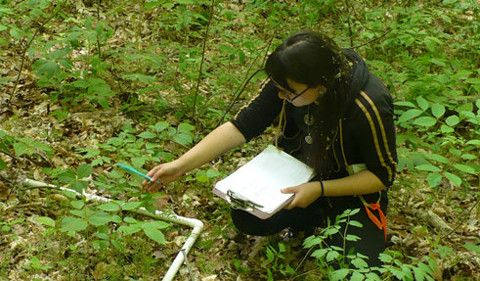 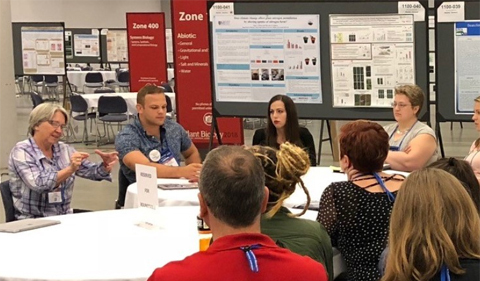 The post Wyatt Lab Presents at ASPB Plant Biology Conference in Montreal appeared first on Ohio University | College of Arts & Sciences. 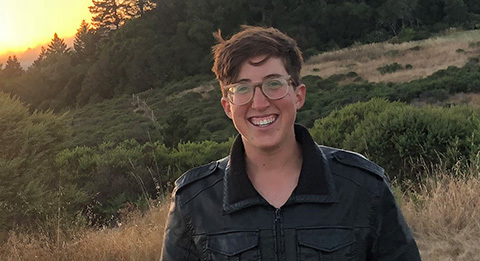 The post Alumni News | Minkin Enjoys Work in Environmental and Sustainability Education appeared first on Ohio University | College of Arts & Sciences. 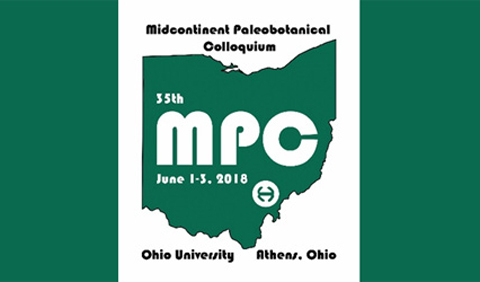 The post Alum to Keynote Midcontinent Paleobotanical Colloquium at OHIO, June 1-3 appeared first on Ohio University | College of Arts & Sciences.